20 In. 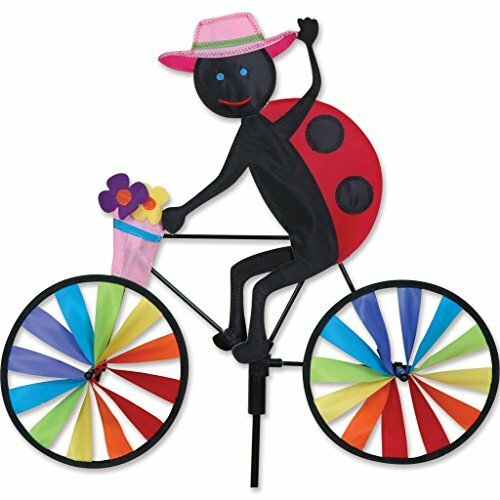 Bike Spinner - Ladybug by Premier Kites » ¡Juguetes Baratos Ya! 100% UV resistant fabric;Easy to assemble;Support pole & ground stake included;Size: 20 x 17 in., diameter: 7 in.